When it comes to the high end of the property market, there’s a wealth of choice in and around the Edinburgh area. From a modern city-centre penthouse with stunning views to a detached country house with spacious grounds, there’s a style to suit all budgets. Here are five of our top picks. 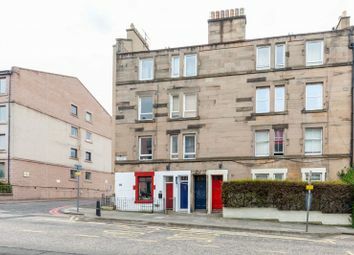 The highly sought-after Quartermile development. This is a rare opportunity to purchase a full townhouse on one of Edinburgh’s most sought-after streets. The house is in immaculate condition throughout and offers very flexible family accommodation arranged over four floors. The property retains an array of original period features, yet is well equipped for the needs of modern day family living. The front sitting room overlooks the front garden, while the sunroom has a door to the rear garden, which has a patio area. There is a guest bedroom with ensuite shower and family bathroom also at ground floor level, while stairs lead down to the kitchen and dining room and utility room. The original drawing room is at first floor level, as is the master bedroom and additional bedroom (currently used as a study). 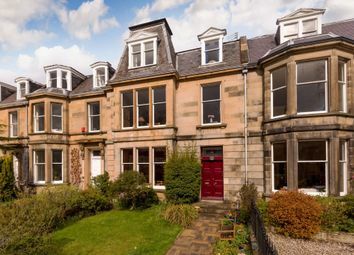 A lovely townhouse in the sought-after Stockbridge area. This immaculately refurbished five-bedroom townhouse is set over four floors in the popular West End area of the city centre. It is entered through a grand pillared hallway, leading to all rooms on the ground floor, including the impressive living/dining room and the kitchen. The grand polished stone staircase leads to the first and second floors. The large L-shaped drawing room boasts three floor-to-ceiling windows and period features including a marble fireplace and ornate cornicing. The property has been fitted to the highest technological specification throughout, with an integrated Sonos sound system, featuring ceiling-mounted speakers. An immaculately refurbished city centre townhouse. 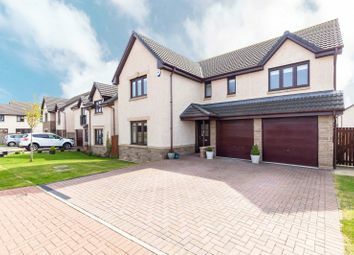 Longniddry is a very sought-after location, being within easy commuting distance of Edinburgh, and Kingwood occupies a plot extending to approximately one acres, with immaculate gardens, a double garage and a separate one-bedroom annexe. The ground floor accommodation includes a sitting room with French doors leading to the conservatory, dining room, kitchen/breakfast room, family room, study, three double bedrooms, bathroom and WC/cloakroom. A modern extension to the side of the house houses a billiard room. On the first floor are a further four generous double bedrooms. The one-bedroom annexe has a sitting room, kitchen, shower room and bedroom and has a separate access from the garden. 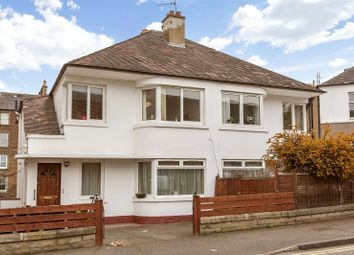 Lovely detached home in beautiful gardens. Romanach is an impressive contemporary property, which was designed by David Waugh from Edinburgh architectural firm Sir Frank Mehers & Partners. The magnificent marble floored reception hall has a sweeping oak staircase to the first floor galleried landing. The drawing room has French doors leading into the garden, while the kitchen has a range of bespoke handmade wall furniture and floor units. The dual aspect master bedroom has a dressing room and ensuite bathroom, while there is a guest bedroom with ensuite shower room and two further bedrooms which share a Jack and Jill bathroom with shower and spa bath. Situated over the western wing is a large gymnasium/bedroom, and on the second floor is a large central family/games with a double bedroom at either end.